The Agriculture Department has pumped $349 million into projects meant to build and upgrade rural electric transmission and distribution lines across 13 states. USDA said Tuesday the investment will fund 15 rural electric infrastructure projects that span more than 1,844 miles of rural electric cooperative lines. 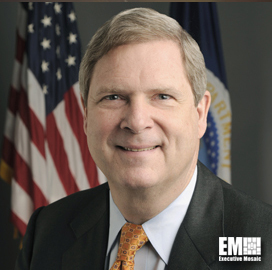 “Upgrading the electric grid will not only improve reliability and better manage costs, but it will also bring jobs and increased economic opportunities, helping to build a sustainable and dynamic future for rural residents and businesses,” said Agriculture Secretary Tom Vilsack. Through the USDA Rural Development’s electric program, Eastern Iowa Light & Power Cooperative will receive a $44 million loan to build part of the transmission lines. The program aims to fund the construction of rural electric distribution facilities.